We (Lee and Hannah) came from serious furniture backgrounds, and met in the shop. Today we’re planning our life together, and choosing to keep things small and local despite cheaper ways to do business. It’s a unique idea in an industry of mass production and passive purchases, and it’s why we love what we do: your new rocker or dining table will be among the few antiques from our time. 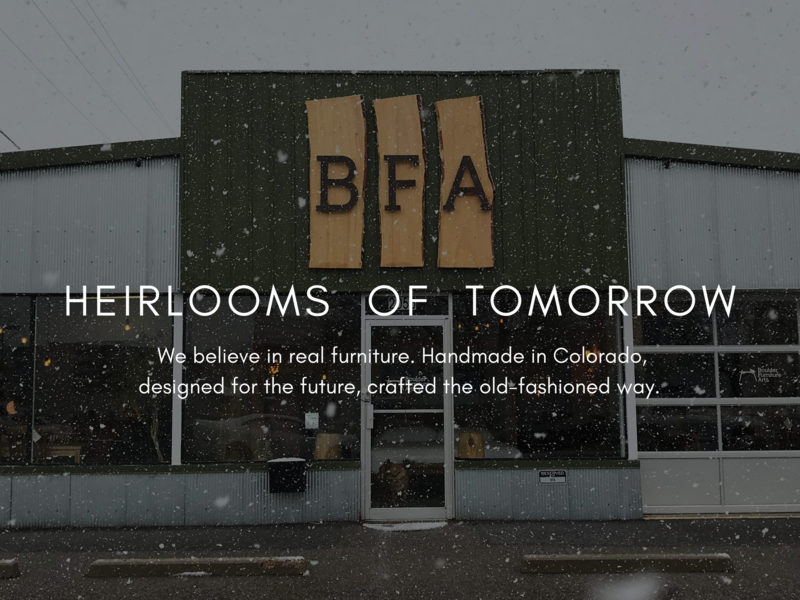 It is our mission to spark satisfaction – to create beautiful, utilitarian furniture by heeding nature’s signals, leading to the restoration of a more sustainable world. 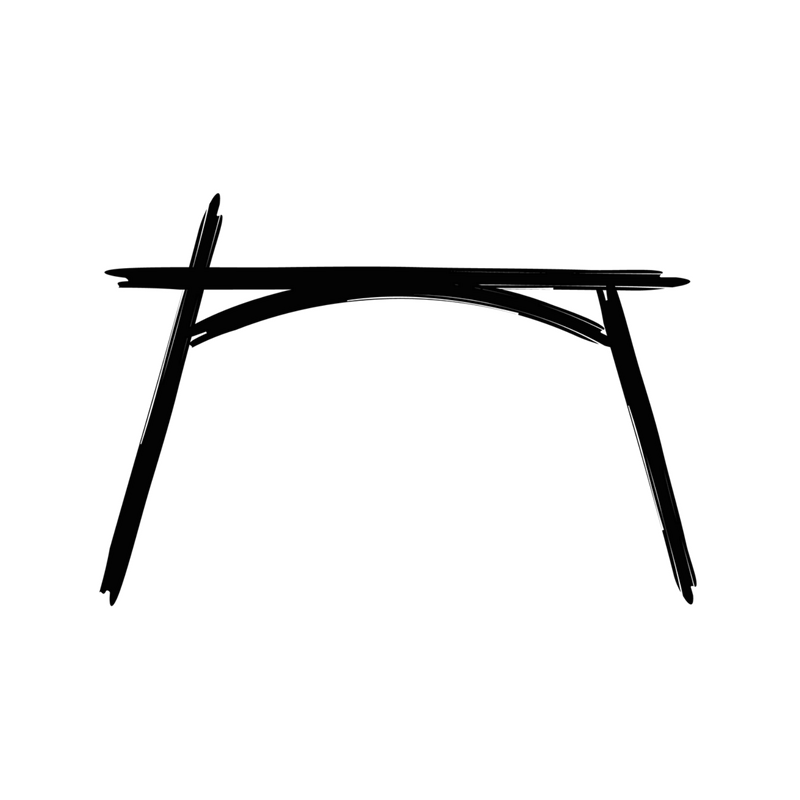 In a deliberate and personal process, we seek to define new balance in the meaningful object. Commitment to the highest standards of sustainability is essential to us. Because we can, and because we must.